An artist like this needs no introduction. A jack of all trades, he mastered them all with an estimated artist output of around 50,000 items which included paintings, prints, sculptures, ceramics, collage and textiles. His distinctive economy of line and restless energy can be found on every medium he could get his hands on and he continued to be driven by an insatiable artistic curiosity until the day he died. Heralded as the most significant character of 20th-century modern art, he was influential in several of the major movements, namely Cubism, Surrealism, Neo-Classicism. Inspired by stylistic elements from African and Iberian art, he created a new way of seeing and explored highly personal topics in politics, sexuality and personal identity. 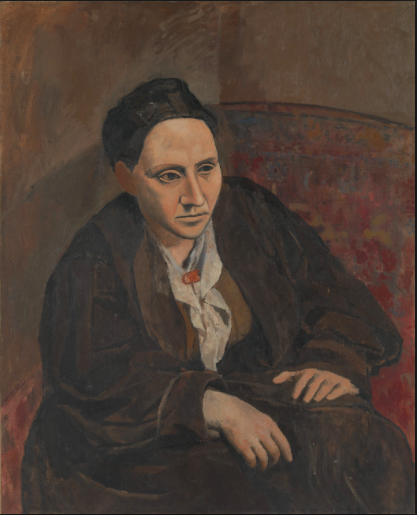 Picasso was born in Malaga, Spain in 1881 and moved to Paris 1904 where his career took a beneficial turn after meeting the American writer, Gertrude Stein, who became a chief patron. He spent the rest of his life in Paris, where he lived through the German occupation of World War 2 and had a tumultuous private life. He married twice and had affairs with his muses resulting in four children from three different women. 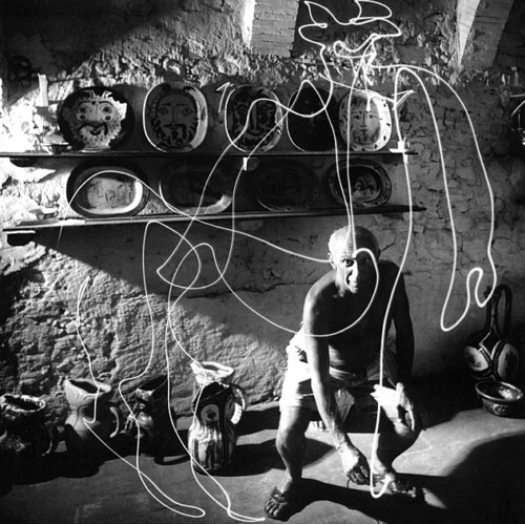 But at his death in 1973, at the age of 91, Picasso had witnessed his own artistic celebrity and the legacy which even today, shows no signs of slowing down. Picasso’s paintings regularly command the highest prices at auction, often breaking records. 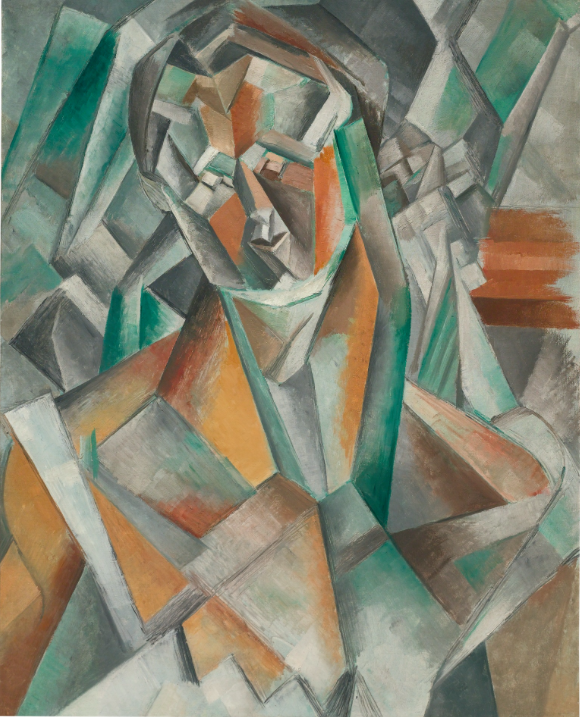 On June 21 2016, his painting entitled "Femme Assise,” was sold at Sothebys for $59,036,814 including buyer's premium and hammer price, making it the highest price for any Cubist work at auction. However, Picasso ceramics can often be a more affordable option. The previous year Sothebys London held a sold-out Modern art day sale which included ceramics from the collection of Marina Picasso, in London. 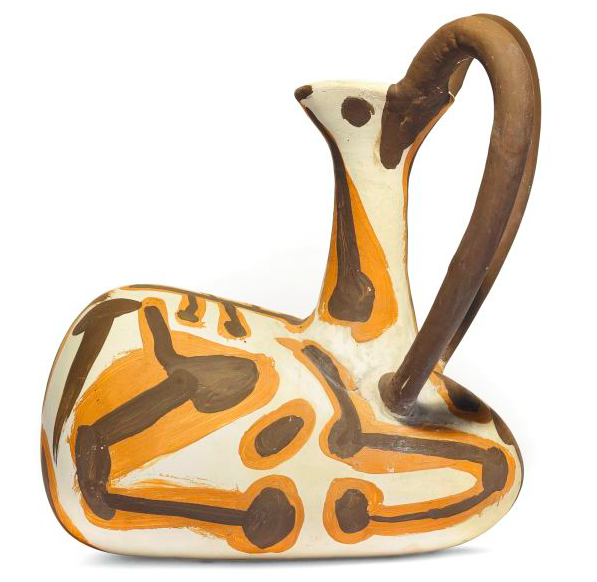 The top lot was Cabri, a painted vase in the shape of a goat and it fetched $663,000. So you can see there is a big difference in price. The beauty with ceramics is that they are smaller objects, owned by a more varied range of collector and offered in a wider selection of auction rooms - meaning your chance at owning at piece of history may not be as impossible as first imagined. 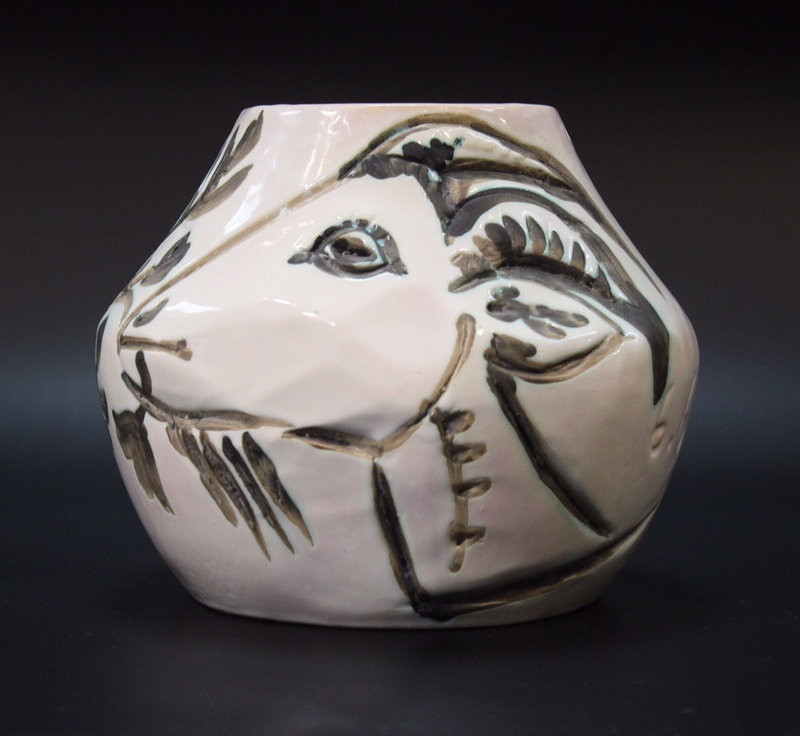 "Picasso comes back to Greek mythology and the image of the goat throughout his career, and this is a classic example of this iconic imagery in his ceramic art work. From a small edition of 40, this vase is an unusual piece to come to the market and would be a good investment and an easy art work to love from arguably the leading artist of the 20th Century." It is under an estimate of $8,000 - $12,000 and we will bring you all the updates as they come. It is thrilling to see something of this quality come to Barnebys and even better when it finds a successful home with a great auction house!